Gylly Computer Services specialise in providing Wifi for the hospitality sector across the Southwest. Our high-efficiency, low cost UniFi® solution from Ubquiti Networks will ensure your guests can browse the internet from the comfort of your rooms. Our team of engineers are accredited with the ‘Ubquiti Enterprise Wireless Admin’ qualifications issued directly from Ubiquiti themselves! Get in touch to hear how we can bring wifi to your establishment today! Call us on 01326 312664 (Option 1) or email us on info@gyllycomputers.co.uk. 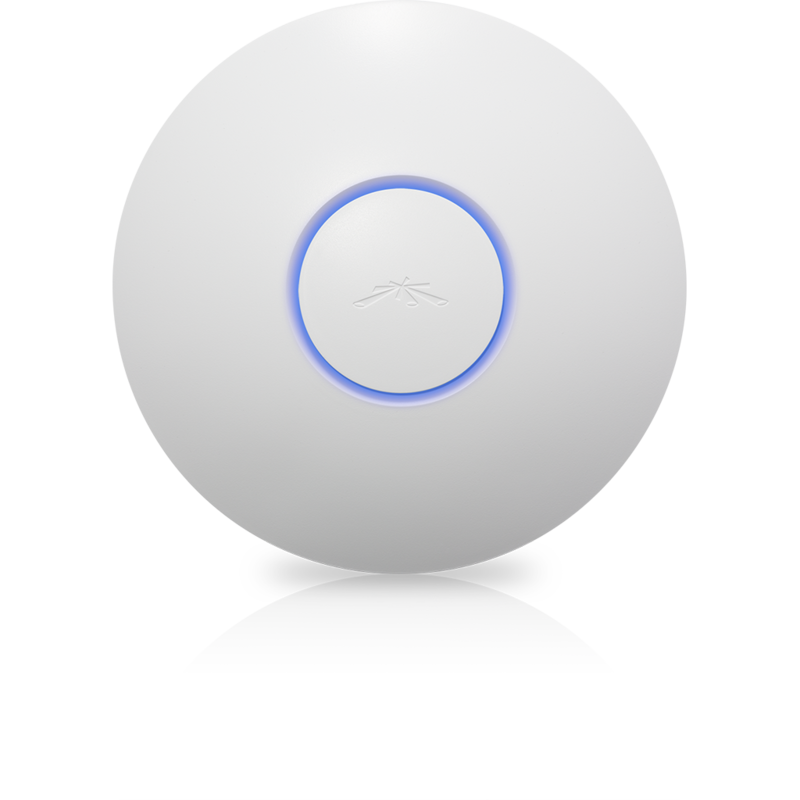 UniFi® is a scalable, reliable, high‑performance Wi‑Fi. Its software provides an intuitive, easy-to-learn interface for installing, configuring and managing your Wi-Fi devices. You can keep track and control access of specific users and guests connected to your network(s).